What I personally love about Headspace is our community of people which share ideas, concepts and thoughts with one another. 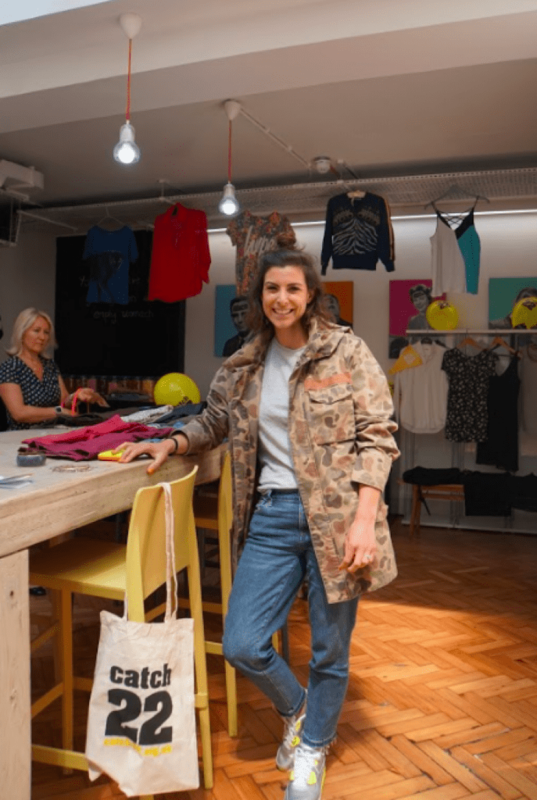 Louise Bromley approached me a few months ago about wanting to run a charity event for young people, in light of the rise in adolescent knife crimes in the UK and London in 2018 alone. Check out my interview with Louise below, and find out more about Catch 22 and the Freeformers Foundation. Can you tell us more about your motivation to run a charity event? I work for the Freeformers Foundation which is a charity that helps to give young people the right digital skills so that they can be future proofed and ready for work. I am always thinking about how we can best serve young people. We work with loads of young people, from those that are the ‘hardest to reach’ to those that just can’t quite get a foot in the door yet. The Freeformers Foundation always aims to support other charities doing similar things, as we know we cant ‘do it all’. There are so many amazing charities with different projects to help young people, each with a different reach. 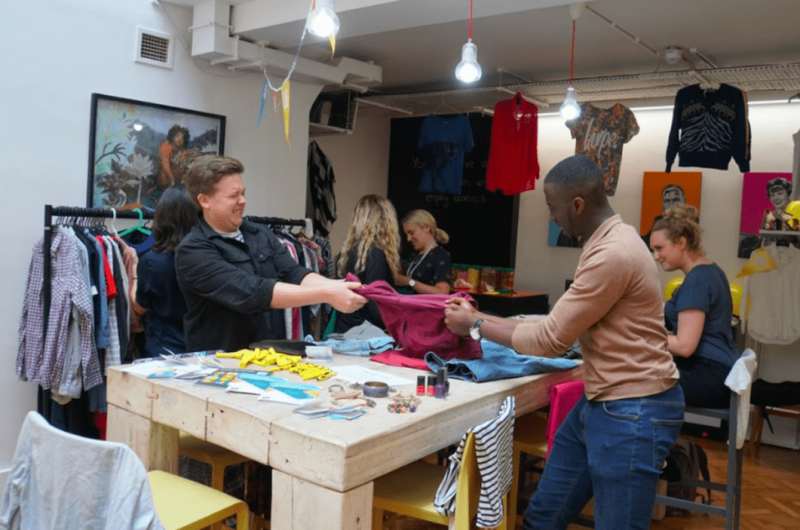 The great thing about being part of a tech company is that collaboration is key, so it’s our natural instinct to collaborate with other charities to maximise all of our impacts and reach more and more young people. Tell me a bit more about Freeformers, because it’s not only a charity it is? Freeformers as a business provides companies with the digital skills, to put it very simply. Basically, if your business is spending money introducing new technology then Freeformers ensure your colleagues understand it so they and your customers actually use it. We accelerate growth and readiness for the future of work, by equipping your staff with the mindset, skillset and behaviours needed for the digital economy. However since day dot of the company, we have adopted a 1-1 methodology. Meaning that for every corporate we train in our business, we will train a young person for free, hence the creation of the Freeformers Foundation. There was also a closer to home reason which triggered this particular charity drive, can you tell me more about that? Tanesha was shot in North London in April. As the news was shared, like in many of these cases, there were people at our company who knew of her. Yet another young man was victim of a knife crime. This young person in particular was once again, close to our Foundation team and scheduled to be starting our Freeformers Foundation Programme in 6 weeks time. Looking at the bigger picture, we are not only here as a Foundation to support people with digital skills. But actually to help raise awareness, along with other similar charities that there is a bigger problem that faces us, we feel powerless in the face of it sometimes but our work gets us up in the morning and that’s empowering. Victim blaming culture is not just specific to crimes such as sexual assaults, but is something very much alive in our culture and media around knife crimes. Have you noticed in the light of news like this the victim’s friends and family say they were ‘a good kid’ while at the same time the photo of the victim in the papers will depict a bad kid as the school bag hangs of their shoulder while posing like Drake? Be honest, do you find yourself doubting the character witness of their nearest and dearest? I’m sure most of us are guilty. Here’s the news that’s not reported. There’s a game – yes game – called ‘scores’ in which the leader board get shared around those who are in bad crowds. To get higher on the leader board, you must commit a violent crime, but these crimes are not often gang retaliation, but a means to get credit, to climb the leader board and increase your notoriety. You could be heading home from college, cycling to meet friends, or in a takeaway. Not being involved in a gang or worse, refusing to be part of a gang can be just as dangerous. It is hard for these young people to distance themselves safely, and hopefully that is where we and other charity can try to provide support. 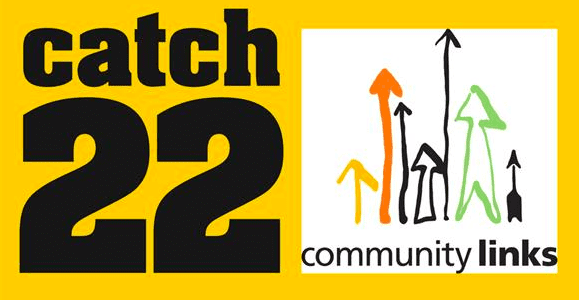 Catch 22 have been around for 200 years and work with some of the hardest to reach young people. 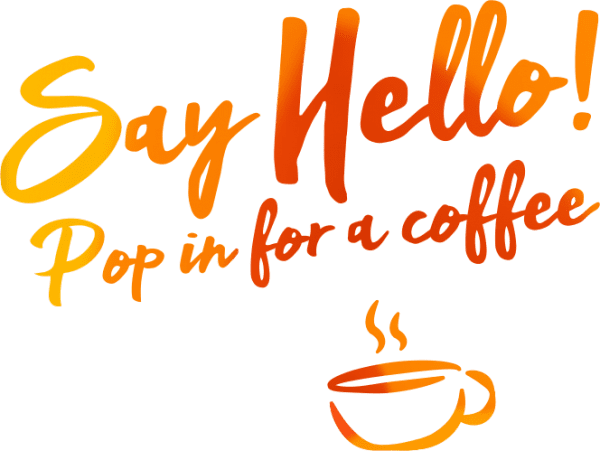 They have such as wide breadth, working with social workers, people adopting and fostering children in the UK as well as refugee children; helping those families with language and transcultural developments. Working with gangs, supporting young people with jobs applications and financial hardship. 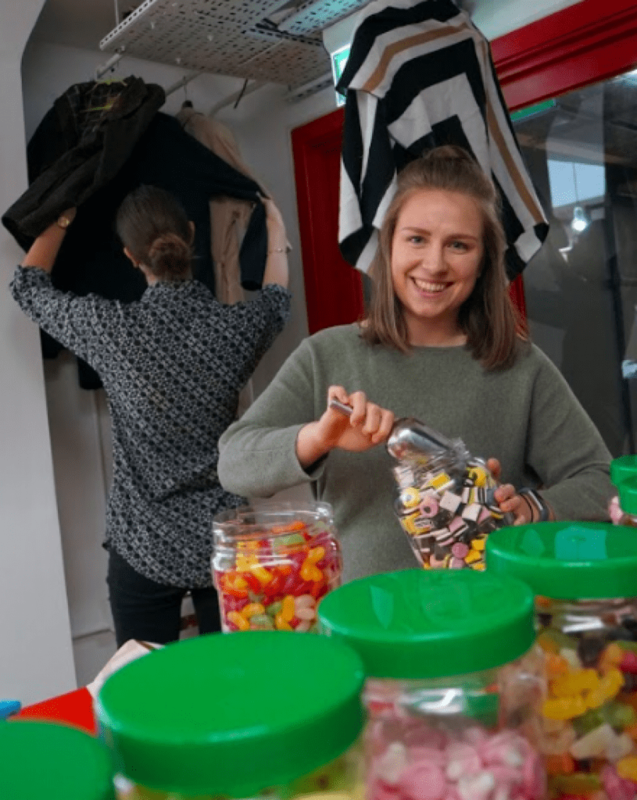 With 140 branches in the UK they are an amazing overarching charity with huge sustainability, but are also also hyperlocal, meaning they have direct interaction and impact of those they work with. Similarly to the Freeformers Foundation, they work collaboratively with other charities to help support young people. 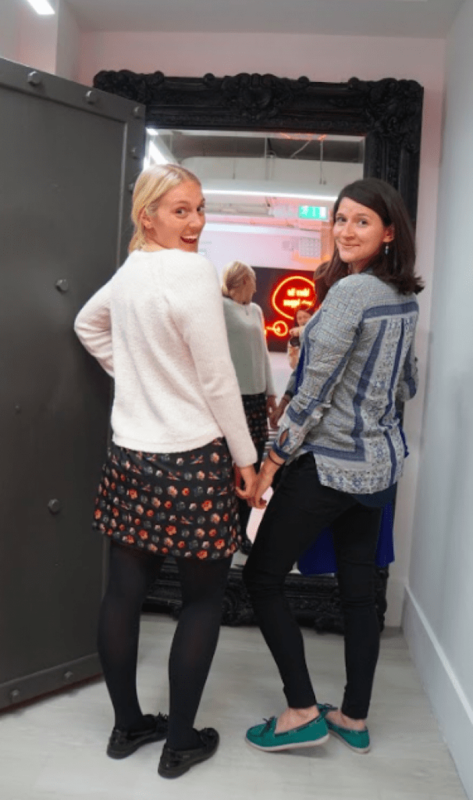 What we the good thing about running a shopathon? I personally am trying to be more minimalist. I had in previous months taken 6 bin bags to a charity shop, but then managed to accumulate another 4 bin bags since! I thought about taking them once again to a charity shop but thought it would be fun and more meaningful to run something with you guys at Headspace. 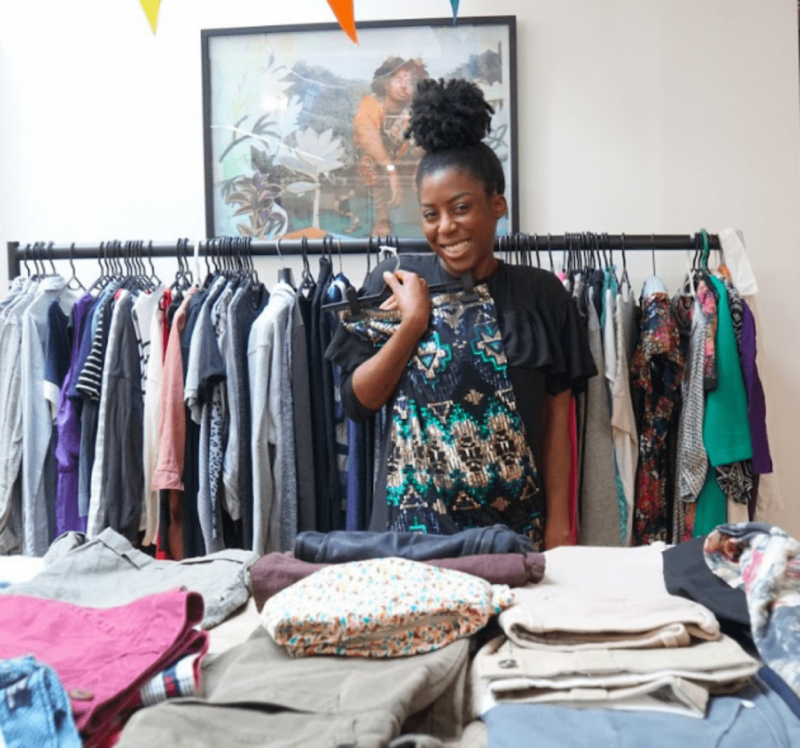 This way you can get more people involved and it’s not just about dumping clothes off at a shop, but becoming part of a bigger project. Headspace always does really cool events and you guys are always about building a better community within the building. This means so much to us at the Freeformers Foundation, as we would love our neighbours to know that we are here, and what our mission is. 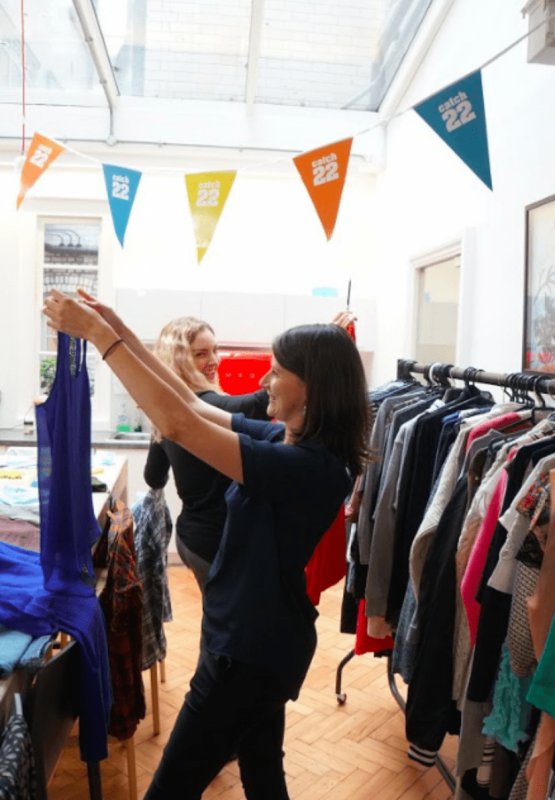 A big thank you to everyone who donated clothes and enjoyed shopping in our pop up shop. You helped raise £140.45 for Catch22.